Simplify your clinical documentation and eliminate transcription costs using the power of your voice. 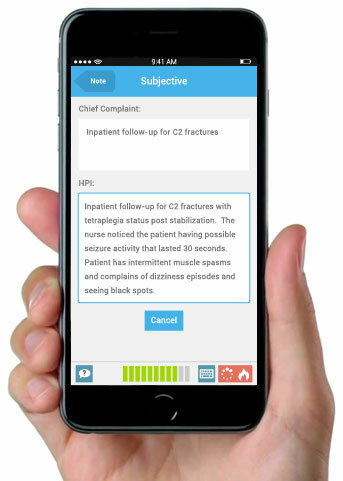 Quickly dictate and file patient notes with your iPhone or iPad, dramatically reducing the time spent documenting notes. Designed to simplify your workload and enhance your productivity, MDLog maximizes your face time with patients. 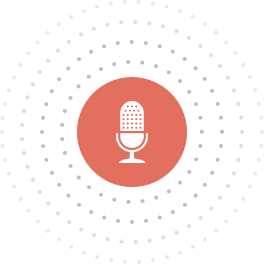 Unlike solutions that require clicking through countless screens to accomplish the simplest of tasks, control and interact with MDLog using of your voice. For example, documenting a new problem for a patient is as simple as saying "New Assessment". Leave your paper forms, laptops, and complex high-tech connectivity to your practice at the door. MDLog gives you the accessibility, mobility, and powerful functionality though a simple interface to create, edit, and post patient charts all from the convenience of your iPhone or iPad anytime anywhere. 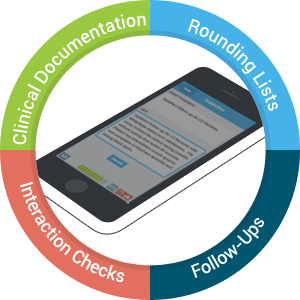 Take advantage of optimized workflow designed specifically for multi-practitioner, multi-facility In-Patient and Long-Term Care practices, decreasing the time to create legible, structured and comprehensive clinical notes, eliminating transcription costs and increasing face time between you and your patients. Automate administrative tasks like posting of notes, and billing, to grow your practice without growing your staff. Your data is always safe with MDLog. 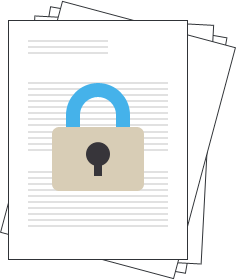 Any data created with MDLog is securely encrypted, where only you can access it. We store and backup your patient data in our secure data center, allowing you to remain confident in your HIPAA compliance.